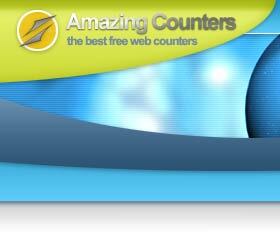 To contact Amazing Counters, use the form on this page. We welcome your comments and suggestions, since we are always interested in making our free web counter service even better. If you are contacting us for help with your counter, please be as detailed as possible in describing any problem you are having. The more details you provide, the better able we are to provide support. Please include your email address and the address of the web page you are installing the counter on. 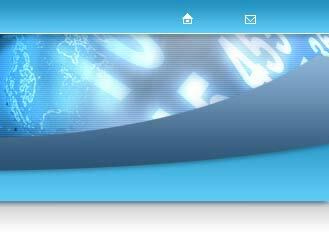 Also provide us with the name of your web design program and any other relevant information.